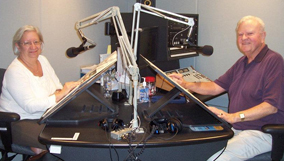 Tune in to RISE each Monday at 11:30am as your host Bob Cudmore brings you The Historians. You will hear interviews with authors and experts discussing national and regional history. Sunday, April 14, 2019-Bob Cudmores guest on Magic 590s Talk of the Town today is Siena College mens basketball coach Carmen Maciariello.